The CAWCR Leadership Team leads and promotes a collaborative approach between the Bureau and CSIRO to identify and address common and intersecting research interests; encourage the exploration of new opportunities for joint research projects; and model and mentor collaborative behaviours across the partnership, especially in the conduct of CAWCR projects, sharing of resources, and in the development of new project opportunities. Peter Craig joined the CSIRO Division of Oceanography in 1985, after several years as an oceanographic consultant in Perth. He specialised in coastal circulation, internal waves, and turbulence modelling in his early years as a CSIRO research scientist. 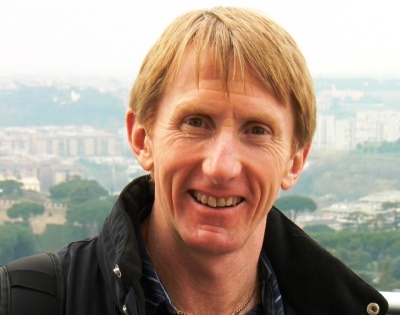 Peter was appointed as Program Leader for Coastal Waters in CSIRO Marine Research for 8 years from 1995. He helped set up the Aquafin and Coastal Cooperative Research Centres, and served for 5 years as Theme Leader for Ecosystem Processes in the latter. He also played a lead role in re-establishing CSIRO’s marine presence in WA through the Strategic Fund for the Marine Environment that subsequently grew into the WA Marine Science Institution. From 2011, Peter was Research Program Leader for Ocean Observation, Assessment and Prediction in CSIRO Marine and Atmospheric Research and CAWCR. He was appointed Director of CAWCR in mid-2014, continuing his career-long leadership across institutions and across disciplines. Our science covers environmental issues, climate science and weather applications as well as developing staff and corporate capability. 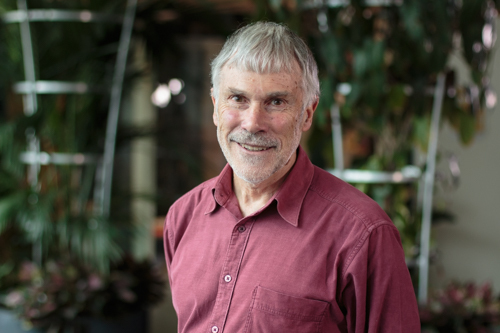 Peter has overseen the development of the operational systems that underpin Bureau services as well as major projects delivering climate information to the nation. These include the development of atmospheric and marine forecast systems. Peter also serve on a number of national advisory committees and represent the Bureau at major national and international committees. Currently Peter is a member of the Management Committee for the WMO Commission of Atmospheric Science that oversees WMO weather and environmental research coordination. During his career Peter has authored or co-authored more than 110 papers in the peer reviewed literature. 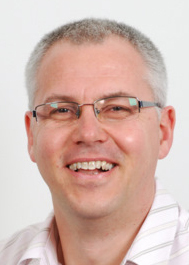 Neil Plummer has been head of Climate Information Services with the Australian Bureau of Meteorology since late 2010. From 1997 to 2001 he was the Bureau’s Climate Data Manager before leading its National Climate Centre in 2002. In 2008 he shifted into the world of hydrology as Manager Extended Hydrological Prediction. Neil has held positions on various World Meteorological Organization (WMO) expert teams and management committees and has been a coordinating author with the Intergovernmental Panel on Climate Change (IPCC). He currently chairs the Bureau’s board for the ‘Climate and Ocean Support Program in the Pacific’. detection and attribution of climate change in Australia. 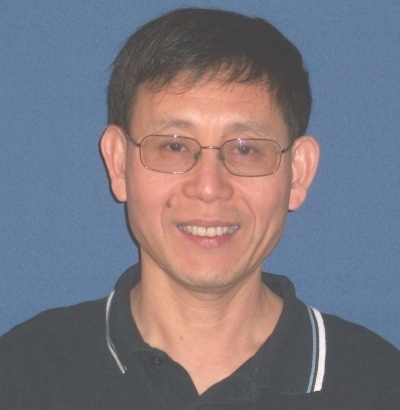 The interdisciplinary nature of the work sees Dr Cai’s team underpin the delivery of many large-scale national programs, including Sustainable Yields Suite of Projects, CSIRO-Southeast Queensland Urban Water Security Research Alliance, and the Goyder Institute, contributing to policy-relevant inputs to multibillion-dollar investment decisions by state and federal governments and water authorities.